The street numbers have changed at least once since this property was built in the later part of the 19th century. We know that for many years this was a grocers in the hands of the Palmer family. By 1891 Richard A Palmer traded here as a grocer and he was succeeded in about 1908 by J Arnold Palmer. 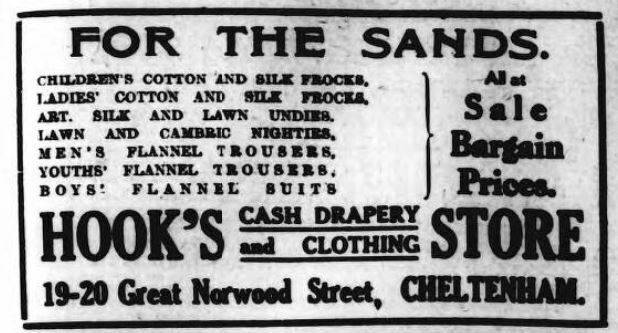 In November 1911 the corner shop, 20 Great Norwood Street, was offered for sale. It came back on the market in 1914, when the fixtures and fittings were also advertised, including a marble slab and mahogany counters. From about 1919 to 1921 this was the shop of Arthur James Gilchrist, who sold cycles, motor bikes and cars. 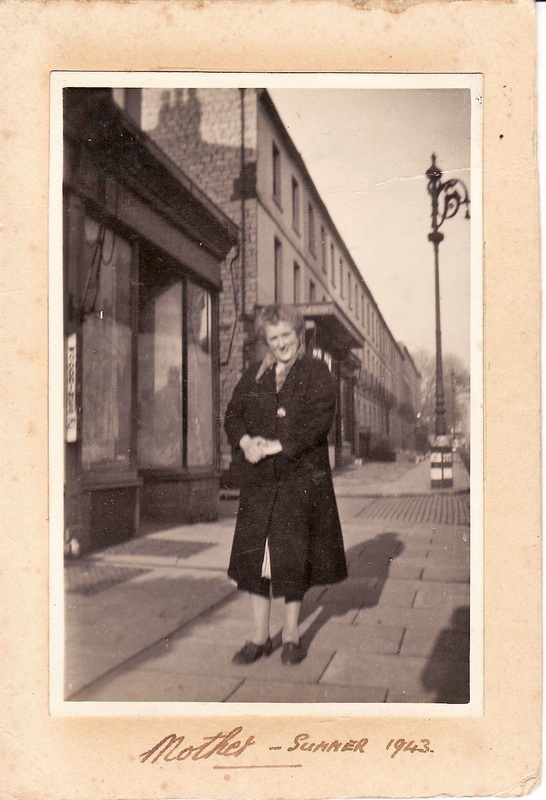 ​By 1926, 19 & 20 Great Norwood Street were occupied by Mrs E Tilley, who ran the Cash Drapery & Clothing Stores and sold men's suits for as little as 18s 11d (about 90p). 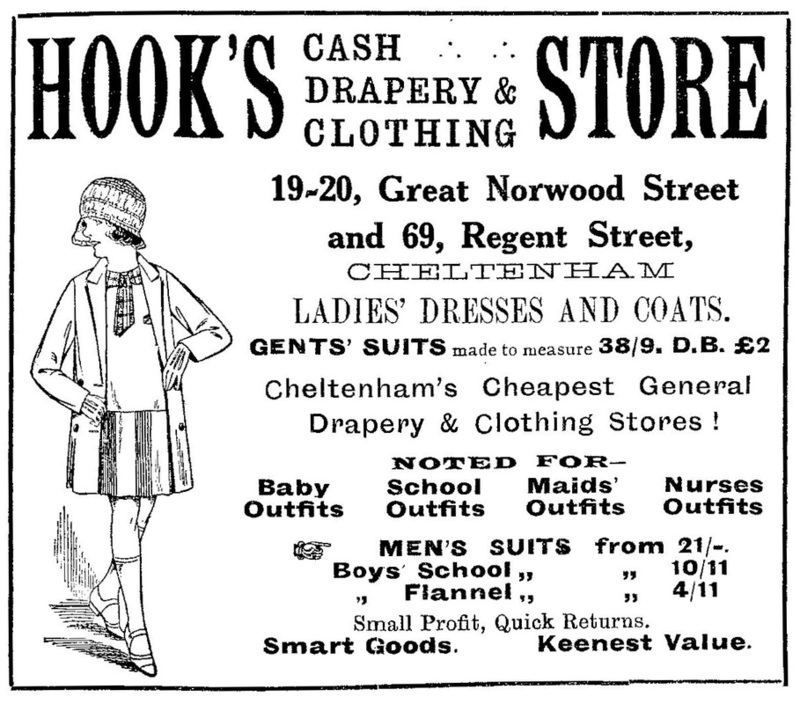 This then became the Norwood Cash Drapery Stores and, in 1928, Hook's Cash Drapery and Clothing. 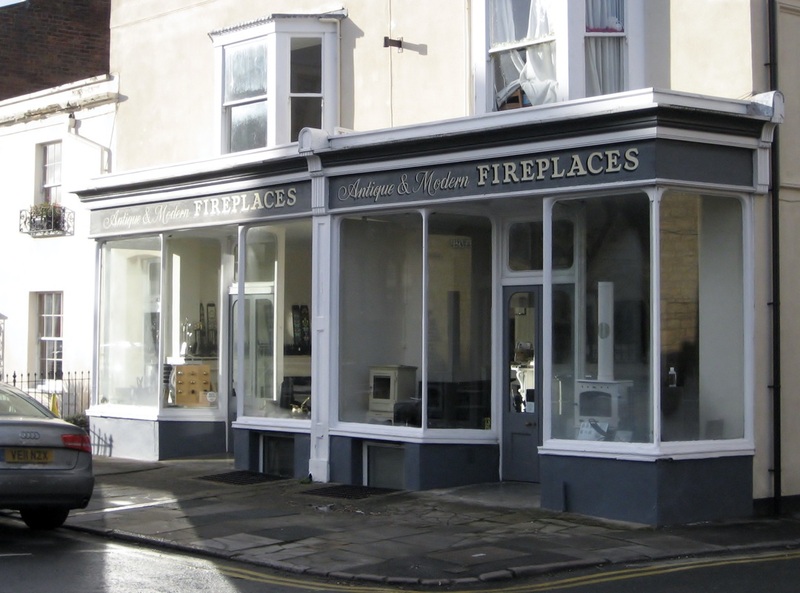 ​By 1961 the shop had become a carpet dealer owned by Mr P.Drabble, who was here until at least 1975.